More real robot action from Banpresto and FromSoftware. 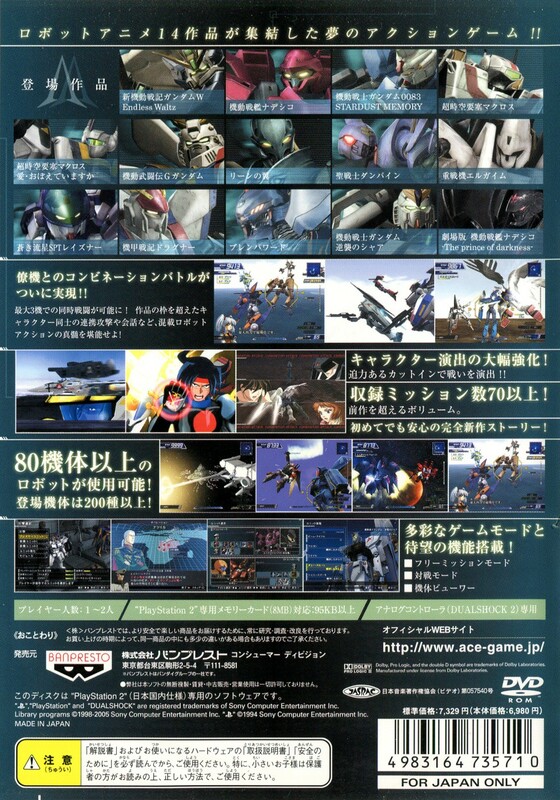 Bigger, faster, and more polished than the first game, with a big new addition to the roster: Macross. Really, if you like this stuff, stop futzing around and just get this already. 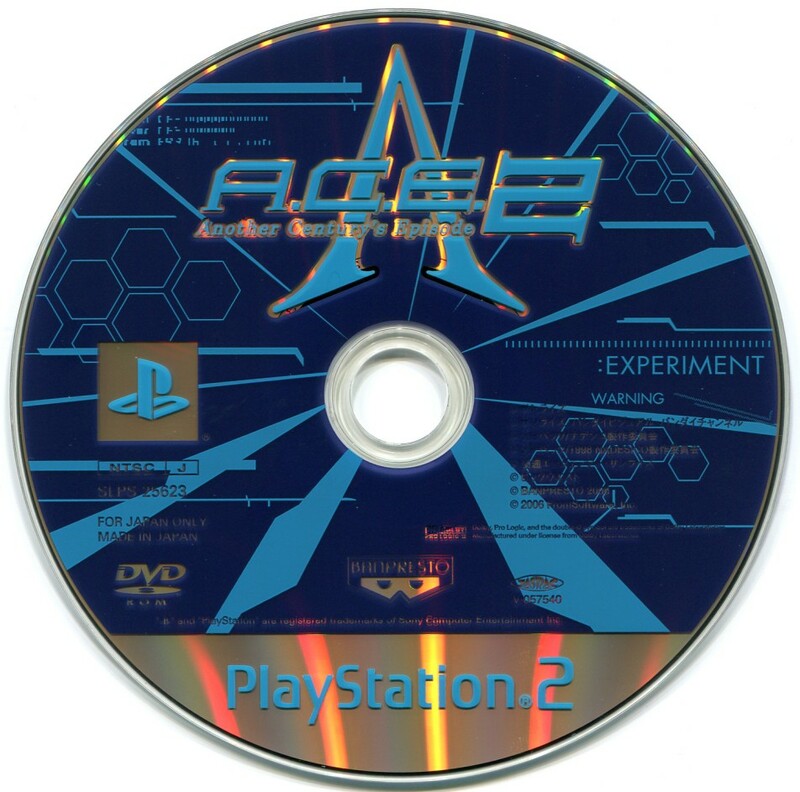 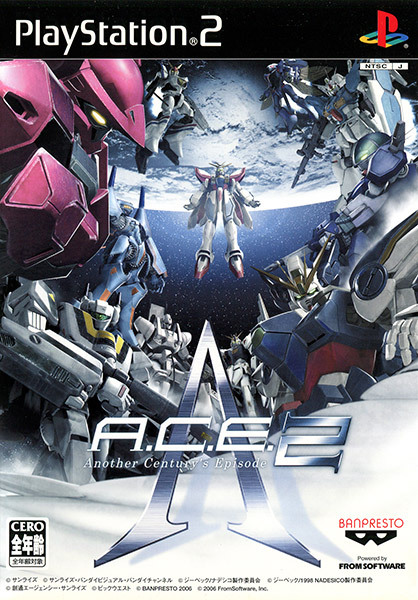 After the release of A.C.E 3, Banpresto put out a "Special Vocal Version" of this game that lets you play with your selected machine's theme song playing in the background, which was one of the third game's big selling points.